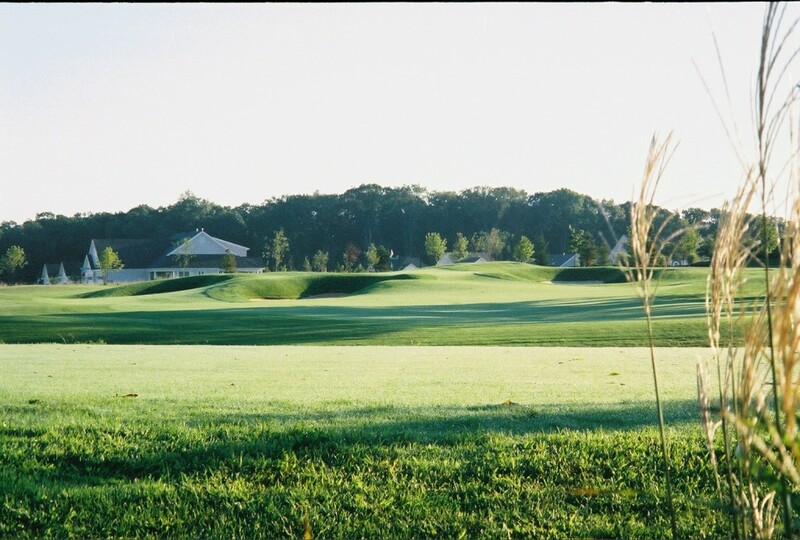 Billy Casper Golf, the Vienna, Va.-based company that owns and operates more than 110 golf courses in 26 states, has been selected to manage the full-service, private Heritage Hunt Golf & Country Club in Gainesville, Va.
Heritage is an active adult community of 1,863 residences located 45 minutes west of Washington, D.C. 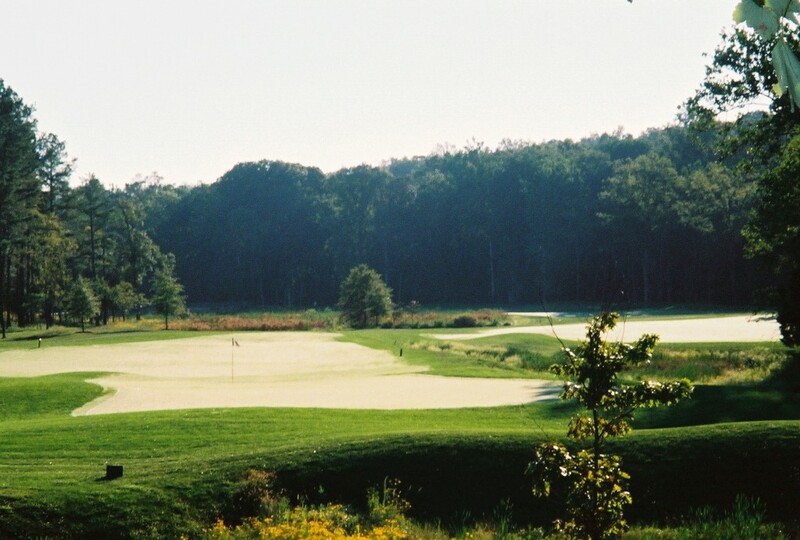 It marks Billy Casper’s ninth property in Virginia and 24th in the Mid-Atlantic region, a testament to the company’s growing portfolio of private clubs under management. BCG will turnkey all aspects of Heritage Hunt’s golf course and golf-course maintenance, staffing and training, food-and-beverage operations, merchandising, membership programs, marketing and public relations, golf instruction and special events. To immediately strengthen members’ experiences at Heritage Hunt, BCG named Tim Woodruff new club general manager. Most recently, Woodruff was general manager at the BCG-managed Virginia Oaks Golf Club in Gainesville, VA.
BCG will conduct golf-instruction programs to introduce non-playing members and Heritage Hunt community residents to the game through a variety of tournaments and other social events. Designed by renowned golf-course architect Arthur Hills, Heritage Hunt boasts an 18-hole, 7,033-yard, par-72 championship layout. Set among 750 acres of rolling hills and natural landscape, the course features several dramatic elevation changes and routing that takes golfers through hardwoods, pines and numerous cascading streams, ponds and natural wetlands, including historic Little Bull Run. The Colonial-style clubhouse showcases a grand lobby, multiple seating areas and open columned arcade that leads to a central domed area. A rich mahogany lounge with beamed ceilings leads to the 120-seat restaurant. A beautiful ballroom provides a perfect venue for large events such as weddings and anniversaries with seating for up to 330 participants. A grand staircase winds to a lower lounge and an expansive lawn area with large, covered decks with views of the putting green and Bull Run Mountains.